Why is the Relationship of Thomas and Meghan Markle Bad? Everyone has something from the past that is haunting the present day. Meghan Markle is not different from any person on the world, she has some of these too. She doesn`t have a good relationship with her father. 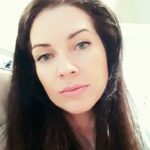 Plus, since she started dating Prince Harry, her relationship with her father got even worse and confused a very big number of people throughout the world. Obviously, she is a caring person, and she loves her father, but there is something that is making their relationship bad and complicated. What is that? 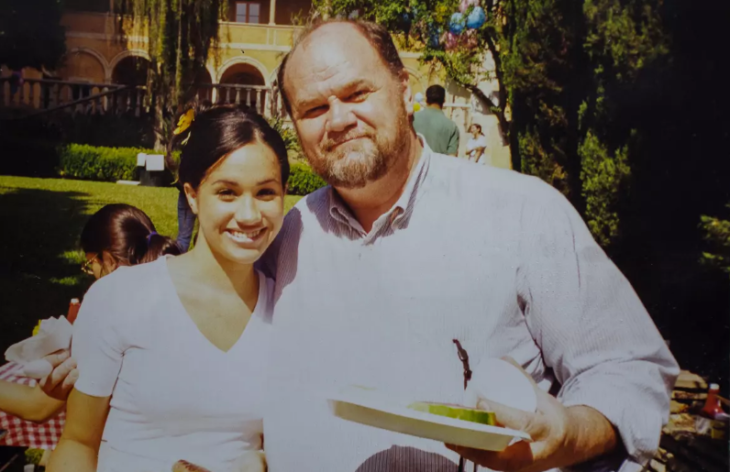 A father of Meghan Markle worked as a lighting director, that worked in Hollywood, and he and her mother met on the set of one movie. They grew fond of each other immediately. Meghan started that they loved each other very much and that they shared a love for antiques. That love they passed to their daughter, Meghan. That didn`t last long, and they divorced when Meghan had only six years. After her parents divorced, she spent very much her free time with both of her parents. She spent a significant amount of time on the sets on her father was working, and that was one of the reasons she decided to pursue a career in acting. 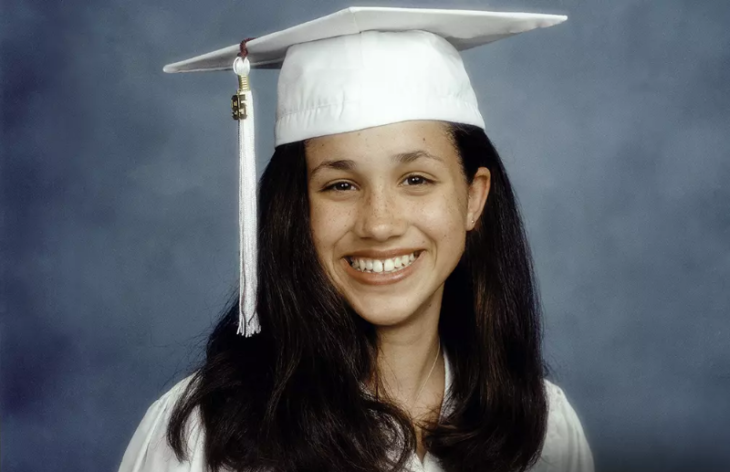 Meghan comes from a mixed background, her father is Caucasian, and her mother is African-American. When he was eighteen years old, she became her own person. This is when the relationship with her father started going downhill. Recently, a video leaked, that features eighteen-old Meghan Markle describing her relationship with her father. The reason for argument is not revealed and remains a mystery up to this day. However, their problems don’t mean that they are not talking at all. Simply, their relationship is not the same as it was when she was eighteen years old. But their relationship went worse in months before her wedding to Prince Harry, and a very big number of tabloids wrote about that. 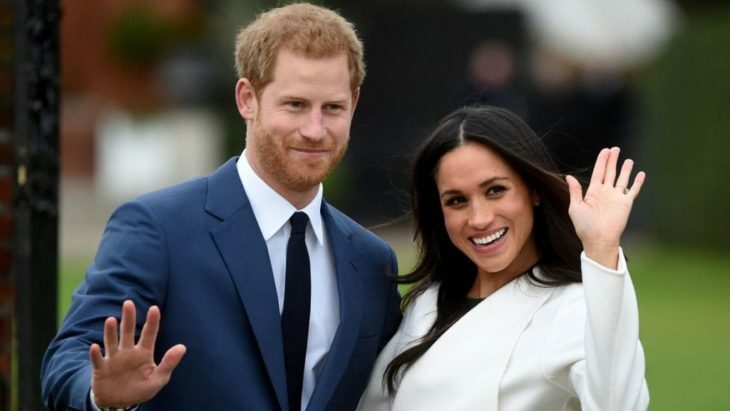 He was invited to her wedding with Prince Harry, but according to some sources, he didn`t appear on it because of his heart problems. Her father sold everything that he had a moved to Mexico, and the distance was probably one of the reasons they are not close anymore. Furthermore, Meghan even wrote him a letter, asking him to stop all of the bad things, so they could repair their broken relationship. But Thomas Markle didn`t answer her calls or messages. He was caught in giving money to a paparazzi to put him in the newspaper, and that revealed much about Thomas. As we said, the reason for their bad relationship is not revealed, but we hope that they will repair their relationship in the future. Maybe the future baby Sussex will have some influence on that decision. 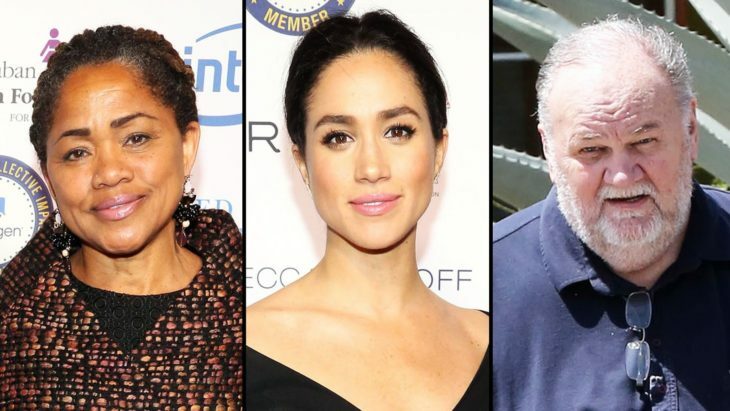 Home » Celebs » Why is the Relationship of Thomas and Meghan Markle Bad?